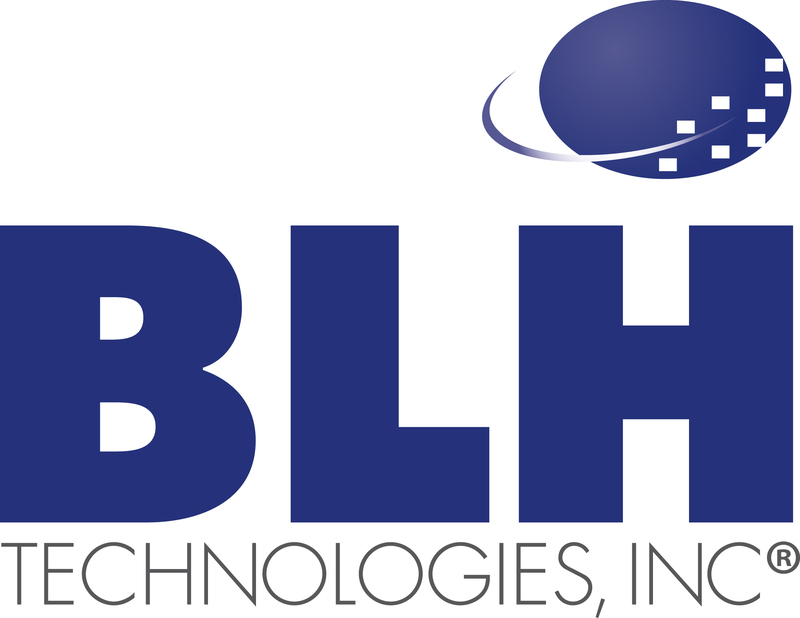 Debunking the Myths About Stroke | BLH Technologies, Inc.
Rockville, Maryland — Stroke is the fourth leading cause of death and the leading cause of adult disability in the United States according to the American Stroke Association. Do you know the truth? MYTH: You can’t tell if someone is having a stroke. Every stroke is unique, but strokes tend to affect people in common ways. The FAST method is an easy way to spot a stroke and take action. MYTH: You can’t reduce the risk of stroke. 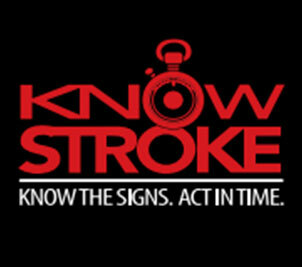 Many strokes are preventable. Managing your blood pressure, getting treated for heart problems, controlling diabetes, and taking needed cholesterol medications all help reduce your risk of stroke. MYTH: You can treat a stroke at home with aspirin. Taking aspirin is helpful to prevent heart attacks, but not strokes. In fact, aspirin could make bleeding strokes (or hemorrhagic strokes) worse. MYTH: Strokes are rare According to the Centers for Disease Control and Prevention, more than 795,000 people in the United States have a stroke each year.